Wide eyed and naive we sat in front of the twinkling lights of Disney movies, taking in all the magic that would soon unravel in our own lives – right? Wrong. No matter how many times you lay on that rock trying to be Ariel when that wave crashes behind her (too powerful not to impersonate at least once), or how dedicated you were to flinging yourself off every and any piece of furniture in the hope your thoughts were happy enough to keep you in the air, your life will never be even slightly close to that of a Disney character. A depressing thought, but someone has to break it to the world. We are humans, not happy, animated characters and so we are doomed to a live in a world of eternal disappointment, boredom and pain despite what our Disney-watching childhood may have taught us. 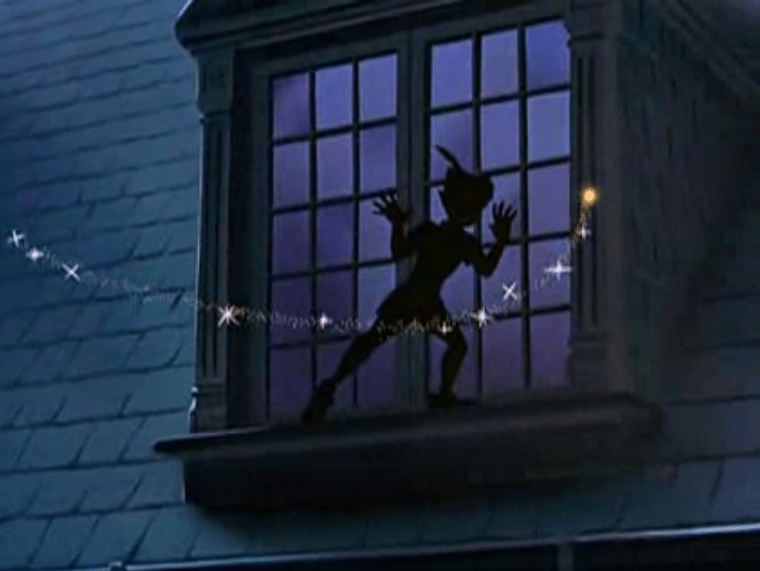 When you wish upon a star, nothing will happen…etc. Not to worry however, if you’re still dazed and in denial these points will take the hopes you had for your magical future and well, crush them with a hard dose of reality. Expectations: Strangers are a source of joy and excitement, be it by performing a heartwarming song and dance with us in an isolated forest like in Sleeping Beauty or inviting us in to live with them because we’ve just washed up on the Atlantic (The Little Mermaid). Reality: Disney is actually encouraging us to live by a rule exactly the opposite to what our parents have been telling us for decades – The Darling children literally fly off into the night with a boy that just slipped in their window. Best case scenario the strange man we meet in the forest won’t rob us and will be on his merry way. Expectations: Jasmine’s (Aladdin) hair is deliciously thick and Ariel (The Little Mermaid) has hair so luscious you want to wrap yourself up and sleep in it. 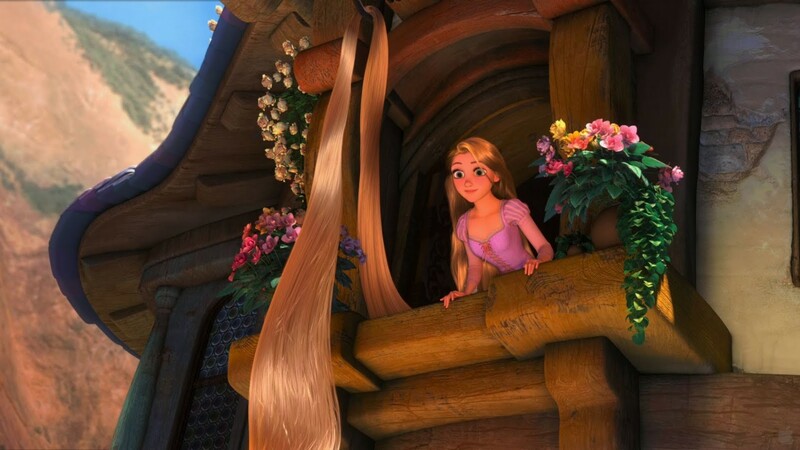 We know Rapunzel’s (Tangled) hair is a bit of a stretch but we’ll be pretty princesses with enchanting hair when we grow up too, right? Reality: Wrong. No matter what Ariel might indicate, hair does not flow so gloriously underwater and when you get out of the sea you certainly won’t maintain that smooth finish. Just in case you’re in denial too, you won’t be swinging from any windows with your hair as a harness without gaining horrific split ends in the process. Expectations: We can walk through the back alleys providing a helpful commentary on everything that is happening through the medium of song and it will be completely acceptable. No looks will be thrown our way and instead our kind neighbours will join in on our sweet melodies – Belle (Beauty and the Beast) does it, which obviously means we can too. Reality: The only thing the population of your hometown will join together in doing is classing you as one to be avoided. 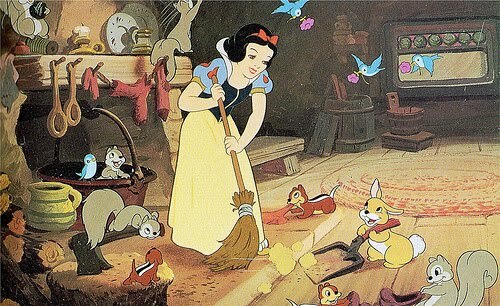 Don’t be fooled by Snow White’s sweet shrills either – whistling while you work won’t invite the local animals to assist you in a spring clean. 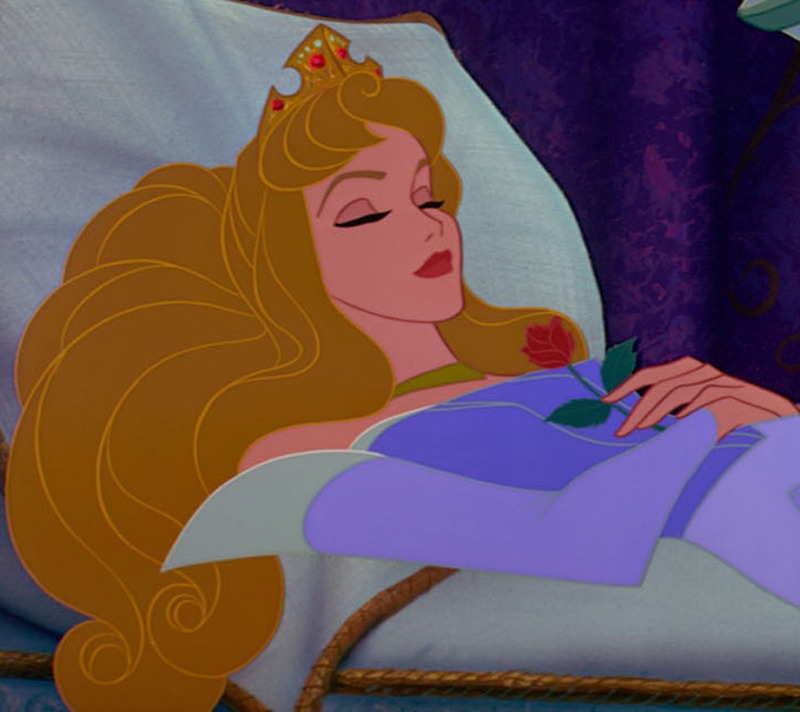 Expectations: Falling into a deep slumber (looking every so graceful, hands delicately placed on stomach, obviously) will invite a sweet Prince to our bedside, delivering us a kiss to the tune of Sleeping Beauty or Snow White. If not that, then we’ll at least be transported into a colourful world of nonsense and adventure, maybe meet a very rushed bunny along the way (Alice in Wonderland). Reality: It is incredibly unlikely you’ll wake up from your afternoon nap to find a fine looking young man or a different world – probably just a pool of drool on your pillow and an impending sense of regret for sleeping in. Expectations: Think of a wonderful thought (‘any happy little thought’) and, as Peter Pan tells us, we’ll take off into the twinkling sky. 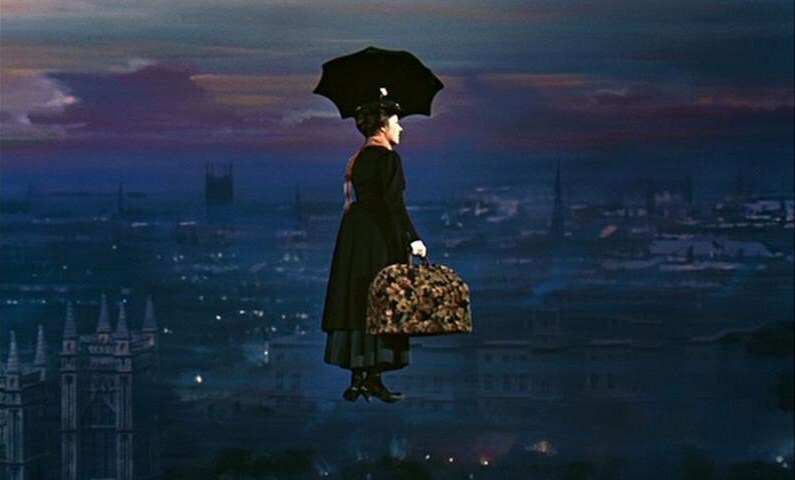 Mary Poppins is on Pan’s side, jetting off once using an umbrella for what it is intended for gets a bit dull. Reality: As much as we have all tried to launch ourselves off furniture or float even just a little, flying is simply impossible (sorry to be the one to break the news), and the only time you’ll embark on a magic carpet ride is if under the influence of a very questionable substance. around – the bad guys will get their just desserts, always. 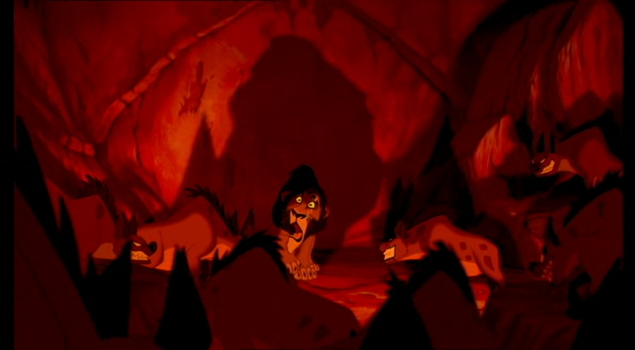 This is taught to us in a particularly powerful way – Scar (The Lion King) gets what he deserves in a fiery pit of hyenas and Shan Yu (Mulan) explodes into fireworks raining on those who promote justice and all things good. Therefore it goes without saying that our enemies will die in a spectacular display of colour, or at least learnt their lesson. Reality: If only. In reality our enemies will skip away and we will later spend the night regretting how we handled the situation and thinking of really witty insults we should have said at the time. Expectations: The Jungle Book is based on the friendship between a little boy and a big bear – and not one thing indicates this is problematic. 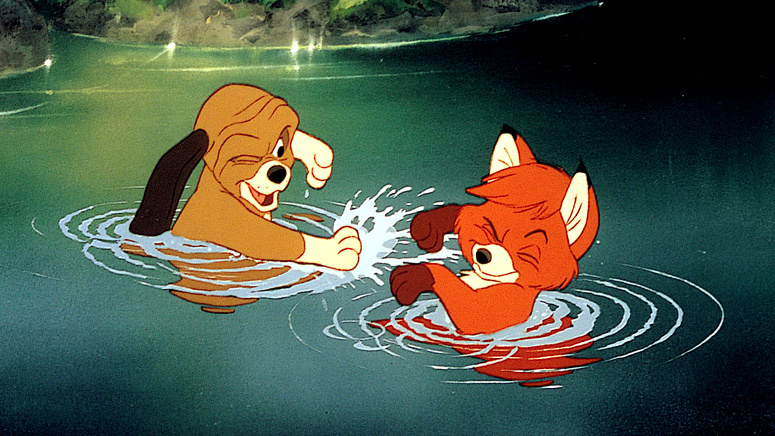 The Fox and the Hound implies the same message, with a fox and its usual victim playing away their days and becoming ‘the best of friends’. Reality: As enjoyable as it would be to hop into the bear enclosure and burst into your own rendition of the ‘Bare Necessities’, this would be less than recommended. Pairing a local fox and your neighbour’s dog should also be avoided – it can guaranteed it will not end in song. Expectations: Not only can animals talk and sing, they are capable of evoking emotions from us we didn’t know we had. Finding Nemo, Dumbo, Bambi – all Disney/Pixar Classics with animals at their core and all more devastating than they would be with humans as the protagonists (the amount of tears shed over Bambi’s mother’s death could equate to a year’s water intake). This is probably because animals and humans are portrayed as going hand in hand. According to Aladdin, capture a monkey and shove a hat on its head and Apu’s your uncle – he’ll answer to your every need. Reality: As active as animals are, your dog will sadly not engage you in an in-depth conversation no matter how much you encourage it. 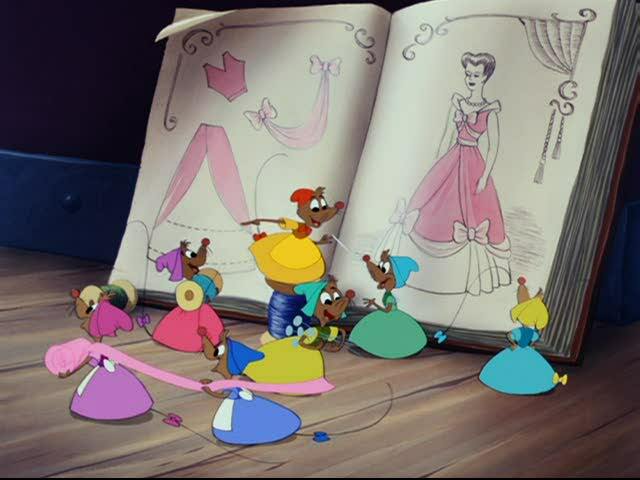 Animals are not willing to be kind helpers either – if you’re stuck for a dress for the dance don’t depend on the rodents inhabiting your house to whip together a Cinderella-esque gown. Expectations: Not only are inanimate objects, well, animate, they inhabit their own microcosm to which humans are completely oblivious. 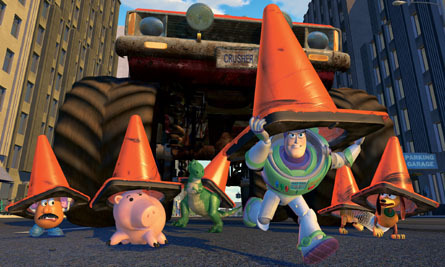 Both Toy Story and Beauty and the Beast are cold, hard proof of this – Andy grows up completely ignorant of the fact his toys gallivant around the town on a daily basis and the Beast’s appliances are the reason both he and his castle are so well looked after. Reality: Not many out there can say truthfully that they didn’t keep a watchful eye on their toys at night time, only to be met with sadness and disappointment. Expectations: One of Disney’s key themes, so it must be true. According to pretty much everything Disney stands for, Prince Charming is out there ready to shower you in kindness and charm. Prince Charming is key to all the princess movies, leaving us sitting at the window pining for the man who will cut down a forest of thorns only to be met by a dragon – and still continue just for us (swoon). Reality: Prince Charming is such a key theme in Disney it’s difficult to let go of a dream that he’ll someday appear. Naturally we’ll meet a man who is willing to battle a monster to get his way to us, right? 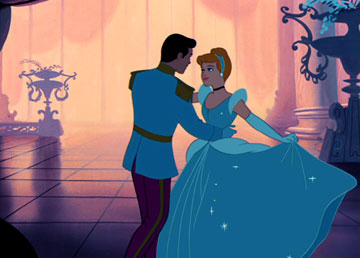 Expectations: Cinderella has only met the Prince once and he still storms the whole city on a manhunt, determined to find the girl he barely spent a night with. No awkward first dates, no purposely waiting hours to text back to keep them on their toes – meet one man, find out his name and you’re set for life apparently. Reality: That one guy you had minimal conversation with won’t do everything in his power to return your forgotten phone the next day – he’ll more than likely take a totally funny picture for your wallpaper, set it back where he found it and forget it ever happened. Back to the eternal search. Expectations: Once Prince Charming is delivered in a bow, he brings with him a care-free, happily ever after just for you. 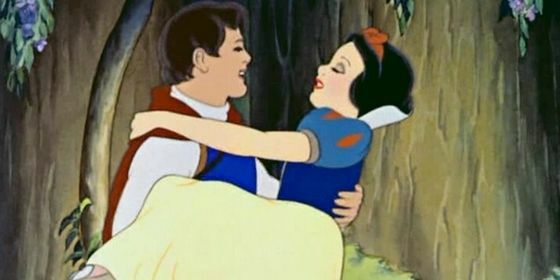 Snow White is peacefully woken up from a deep slumber to be whisked off by a strong man into the sunset with no worries about setting her alarm for work the next day. Rapunzel doesn’t have to take care of the heating bill; Pocahontas doesn’t need to plan what’s for dinner. So once we secure our Prince Charming (well when he makes his way to us, obviously) that’s us set for life – the hard part is over, on to happily ever after. Reality: Perhaps the most devastating realisation of them all, life doesnot work like that. Once we end our strenuous endeavour trying to find a not-so Prince Charming to pin down, it’s off to slaving away in work and at the house to make our own happily ever after. Oh, the struggle.